One of the best holiday movies to come out in the last twenty years has to be Elf. The movie was Will Ferrell’s first solo film outside of Saturday Night Live and went way beyond anyone’s expectations. The film is celebrating its 15 year anniversary in 2018 and it’s hard to believe we’ve been saying “Cotton Headed Ninny Muggin” and following the three main elf codes for that long. Whether it’s the 15 or 50 year anniversary, Elf will always remain a timeless holiday movie that people of all ages can enjoy. Now, you can enjoy it more with these behind the scenes secrets. 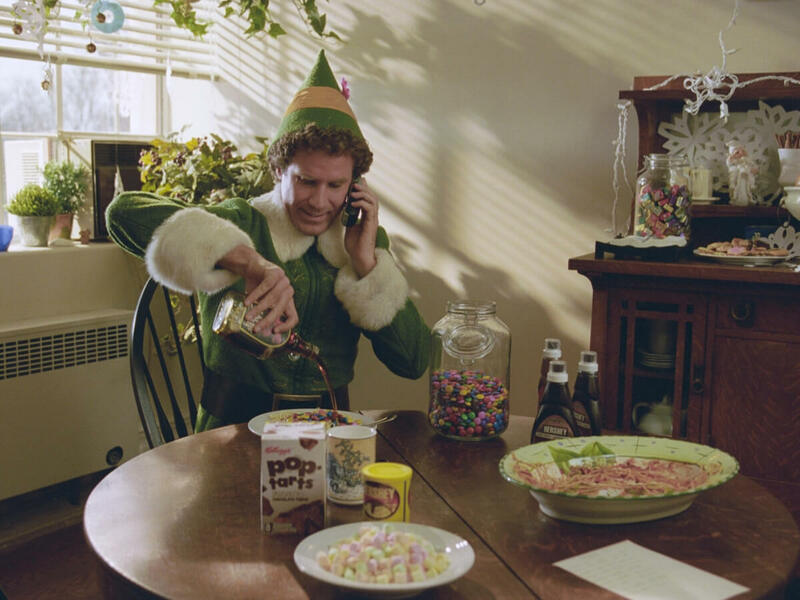 Buddy the Elf was known for giving kids around the world the wrong idea of what the four main food groups are: candy, candy canes, candy corn, and syrup. Canadians might be used to pouring maple syrup over everything, but Ferrell was not. He reportedly suffered from headaches and a lack of sleep from all the sugar and candy he ate on set. Hasn’t Ferrell ever heard of a spit bucket? You don’t have to actually eat all that candy.